The venue was small and convenient as kids could move around, dance, sit on the floor or chairs. It was no more than 100 people, so very intimate. The orchestra and the Conductor were very friendly. Some musicians were even dressed up with funny hats. The conductor talked quite a lot but he was easy to understand and made a few jokes. All The Kiddie Hits: Disney songs especially, like ‘Let it go’. Almost every kid froze in admiration when they heard the Frozen song and started dancing around. 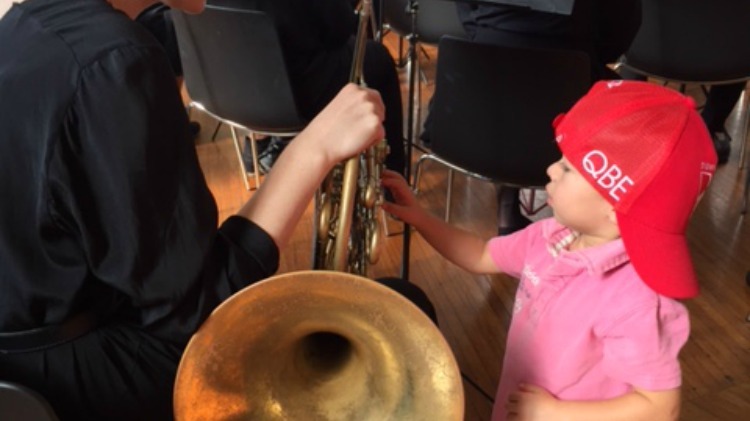 Music to their little ears! 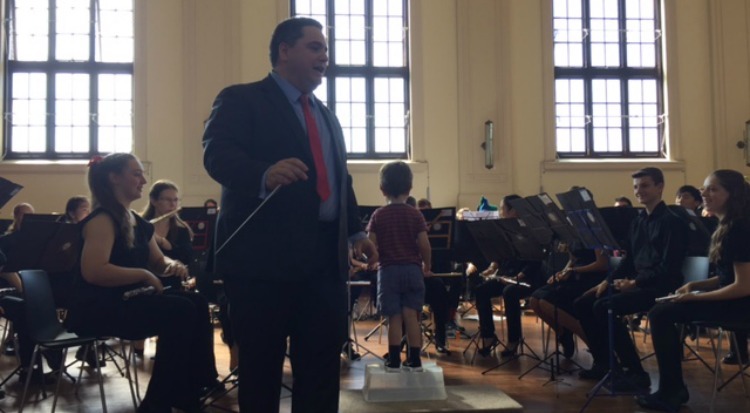 YOU Get To Conduct: The Conductor let kids and parents to take his place for a little while and gave some tips to conduct the Orchestra. My daughter’s favourite part was, of course, ‘Let it go’. 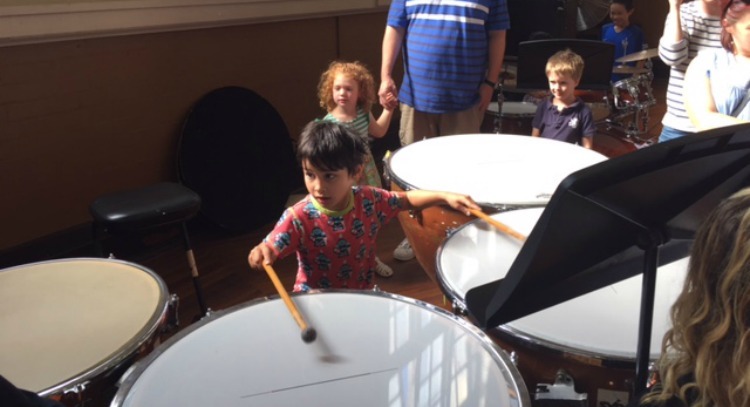 My son was in his element when he played the drums. It was super cute when the kids danced, sang and even froze during the ‘Let it go’ song. 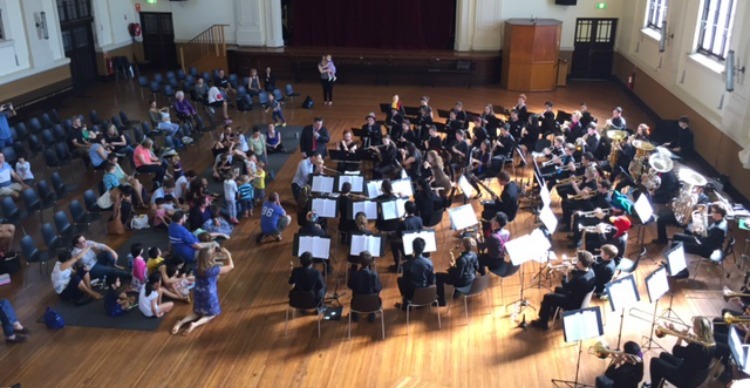 We had a great family time at the Sydney Youth Orchestra’s Meet the Orchestra experience in Marrickville last Sunday. The verdict: it is a must-see for Sydney families. 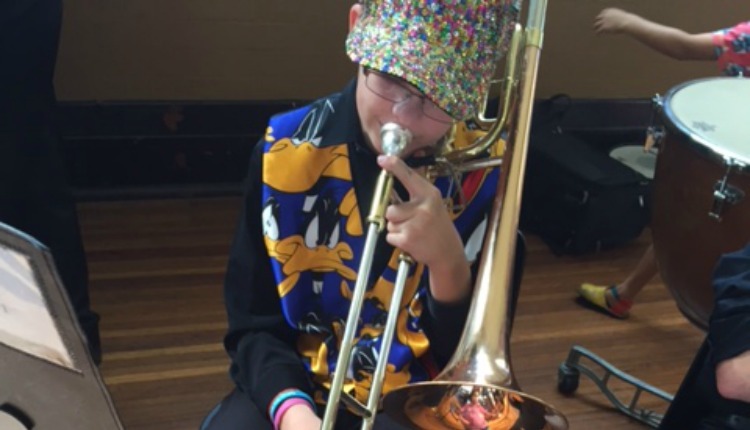 The next Sydney Youth Orchestra Meet the Orchestra event is happening next weekend! For more information, visit their website.